Our annual partners’ lunch was held today at the TAFE Ultimo, and there were 35 attended despite a very wet and uninviting day to venture out. 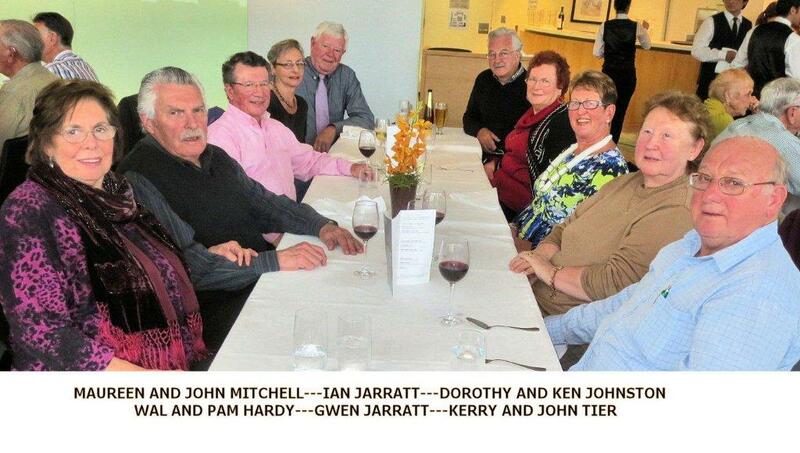 The TAFE Catering School as always excelled and the meal was a delight. With ample beverages and good fellowship the day seemed to fly by very quickly and those who attended seemed to enjoy the day. There were no formalities given the public nature of the venue, except President Mike did thank the TAFE for their service and took a leaf out of Mr Samaranch’s book with a comment along the lines of “the best yet”. Thanks go to Alex Morgan whose efficiency in contributing to a good social day has become something of a hallmark. 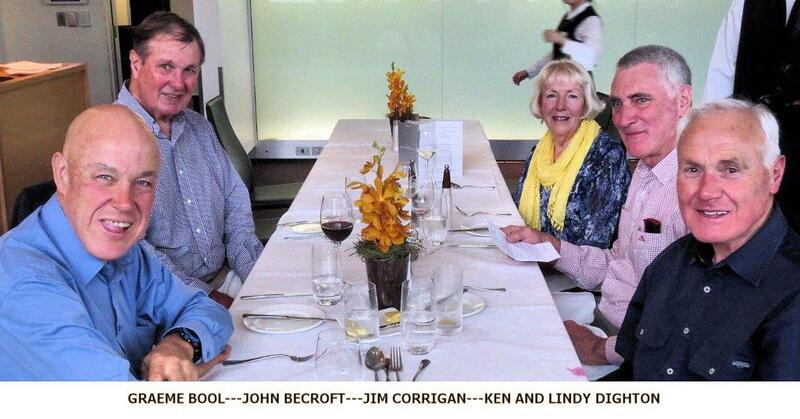 Birthday wishes were extended by Mike Cunneen to Dorothy Johnston who was at the Partners’ Luncheon with Ken.